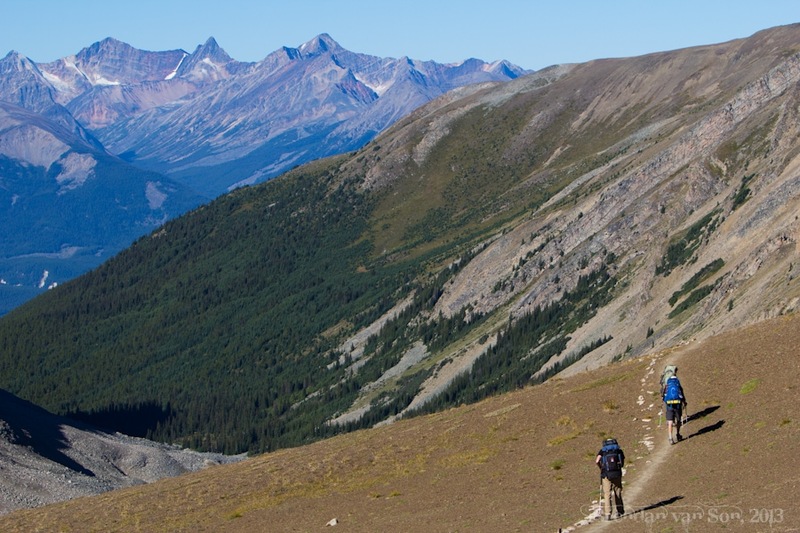 If you’re looking for an iconic hike in the Canadian Rockies, there are few more beautiful trails than the skyline trail in Jasper National Park. I’ve done the trail twice now: once years ago when I ran it in a day, and recently with the amazing crew at Canadian Skyline Adventures when I drank it all in a bit more in a three day hike. Both times were incredible, and each time was a completely different experiences. This is a bit of a guide to hiking the skyline trail in Jasper. The trail is called the skyline trail for good reason. 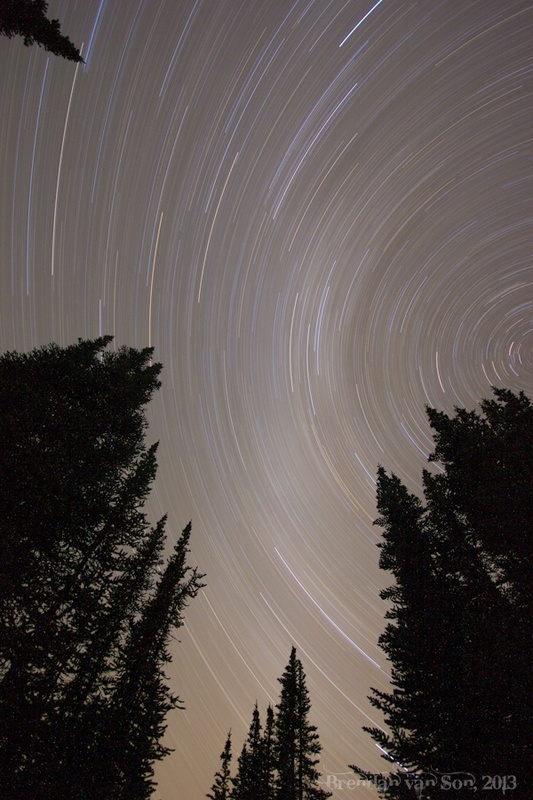 Of the 44 kilometers of trail, about 25 of those take hikers above the treeline. And well the trail isn’t exactly super challenging, most of it is fairly flat aside from a couple sections, it does take you to parts of the mountains that usually require extreme hikes to get to. Logistically there are a number of different ways to hike the trail, but of those there are only three very realistic options. One day, two day, or three day hikes. A one day hike of the skyline trail is a challenge and should really only be attempted by extreme athletes and people with a great bit of outdoor sense. Weather conditions on the trail can change instantly, and those hiking or running the trail in one day could easily get caught there. You’ll have to be prepared. My recommendation is to stay the night at Maligne Lake and then start your hike early the next day. When I did the trail in one day, I caught the shuttle up to the trailhead at 8am starting the hike at about 9am, and I was really pressed for time. Like I said though, if you plan on scampering the skyline trail in one day, make sure you’re fit and prepared for the worst. The two day hike is also possible, but personally I think if you’re going to take two days, you might as well take three. If you’re going to do the two-day hike, again I’d start at Maligne Lake then hit the trailhead early and push for Curator campground which is about 20km down the trail. The following day is an absolute slog as you’ll have to climb up to the highest point on the trail and then all the way down on the same day. Alternatively, you could do the trail backwards starting at the lower trailhead and pushing uphill to “the Notch”, and then descending into Curator camp. The most common hike for skyline is the three day variety. Hiking this way will give you far more time to actually enjoy the trail and not feel rushed at all. The normal method of hiking in three days is to catch the Maligne Lake Shuttle, which you can book at the Jasper Adventure Center, and ask the driver to drop you off at the trailhead. You’d then hike 12km to Snowbowl campsite. The following day you’ll cross the alpine meadows to “The Notch” then descend into Tekkara campsite which is another 18km. Your final day you’ll finish up the skyline trail with a descent to the lower trailhead where you can meet the shuttle (or have left your vehicle), or hike out an extra 5km to Jasper. The beauty of the skyline trail is that anyone can hike it. Yes, the trail is challenging, but it’s not so extreme that it’s reserved for only the most fit. However, if you’re hoping to really enjoy the trail, and you might not be a very experienced hiker I’d highly recommend grabbing a guide. As I mentioned, the weather on the trail can change at the drop of the hat, and you don’t want to get caught out there unprepared. Moreover, having a guide to help pack cooking gear and food helps immensely, and allows you to relax a bit when you get into camp rather than stressing about cooking. If you need a guide, the most reputable company in the region by far is Canadian Skyline Adventures. They are absolute class, I promise you that. If you go non-guided you’ll have to organize everything yourself. The things you’ll need to book campsites and pay fees with Parks Canada, book a shuttle with Jasper Adventures, and potentially rent some gear. Loads of people hike the skyline trail in Jasper un-guided each year, but you have to be prepared. I keep mentioning that the trail conditions change constantly, but I feel it needs mention again here. If you’re going to hike the skyline trail, you need to be prepared for anything. I’ve compiled a bit of a list, you’ll need these things at the bare minimum. I’ve posted a bit of a photo essay with photos from the Skyline Trail in Jasper National Park for you to see. 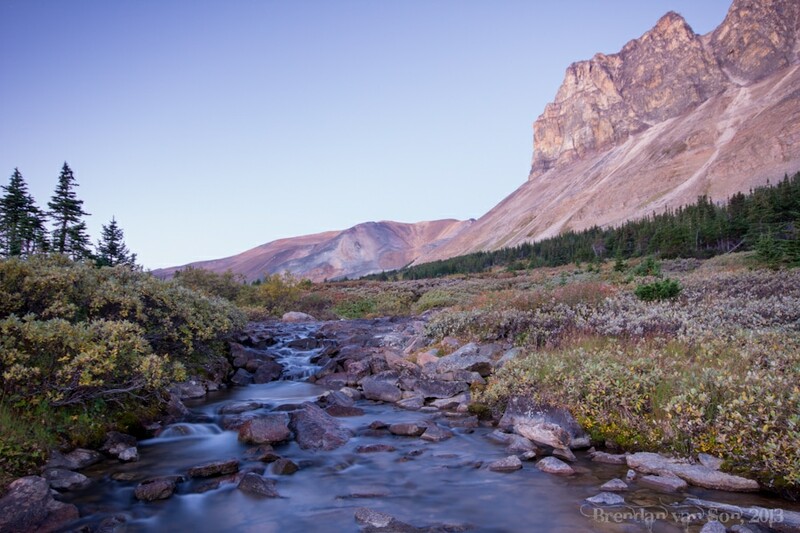 If you see these images and still don’t think it’s worth the hike, you don’t deserve the Rockies! I would love to hike the Canadian Rockies, it’s so beautiful there. I checked out the photo essay too and there is a lot of incredible scenery. Those arid looking parts are quite a contrast to the mountain stream pictured here. You definitely have to hit them up Tim. Especially trails like the skyline, such a brilliant bit of landscape. Your photo of the stars is sooo pretty! And I love your new blog design by the way! Great job! Wow! The picture that you shot from your sleeping bag is beautiful! Thanks. Always good to be able to shoot photos without having to move too far, eh? Thanks for joining us on the hike and for writing the awesome article. It was great to have you with us and maybe we will catch up with you sometime!